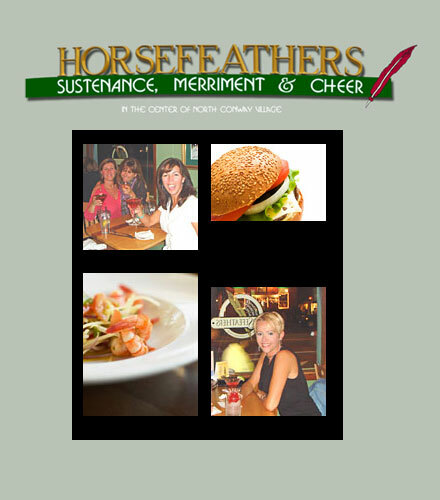 Horsefeathers a Landmark restaurant serving Sustenance, Merriment & Cheer to Valley folk for over 26 years. A must stop of any Mt. Washington Valley Vacation. Our Blog is updated almost daily and is the best source for all that is in the Valley.